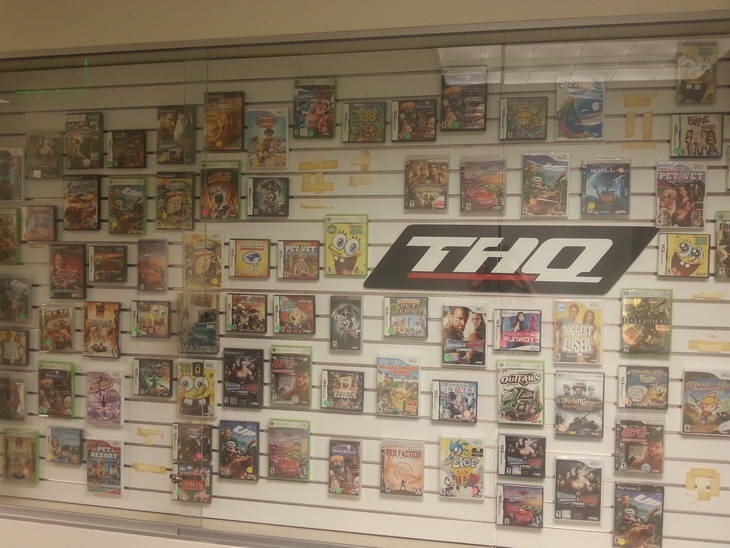 THQ was one of the more prolific developers and publishers to kick the bucket in the last generation.In a sad, sad situation, the company was forced to declare bankruptcy after a spiralling series of poor judgement calls and mismanagement, most notably the decision to invest fortunes in the UDraw Tablet. 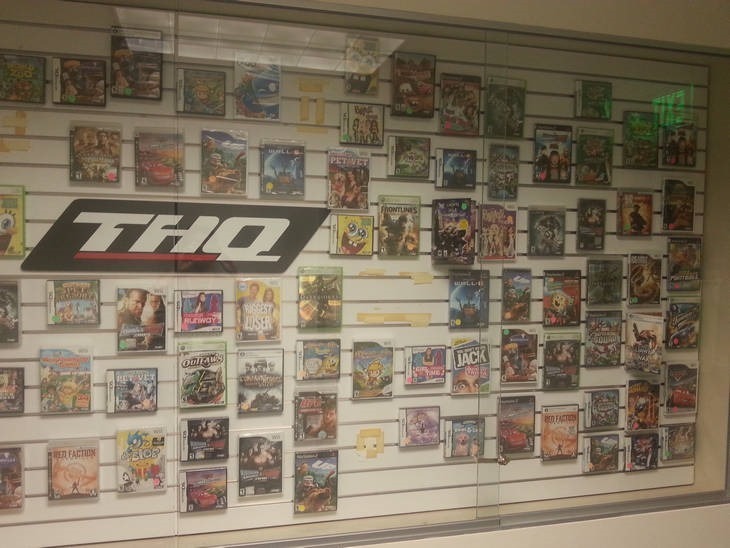 It’s a sad situation, made sadder by these sad pictures of THQ’s offices. 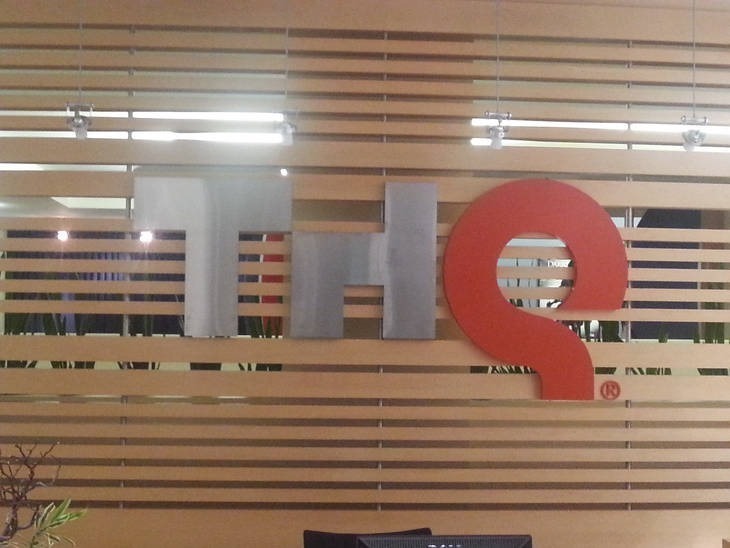 THQ’s most promising titles went on auction, being picked up by other publishers – and we’ve already seen the fruits borne from many those acquisitions, like Saint’s row IV, Metro Last Light and South Park Stick of Truth. 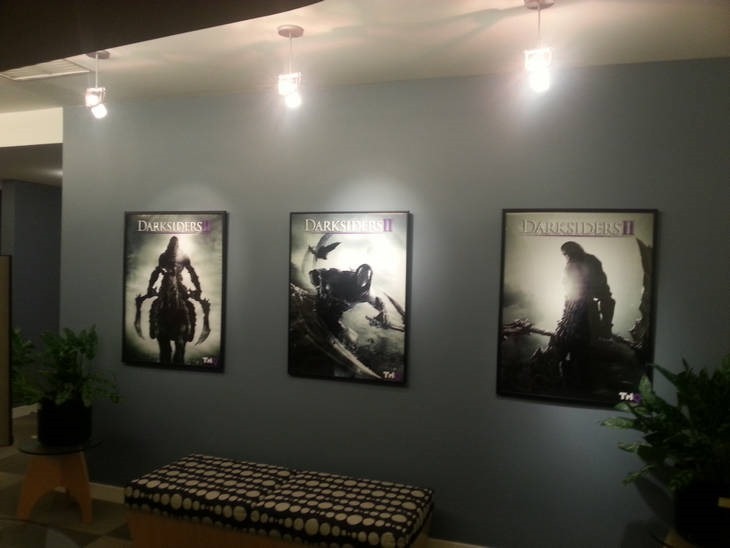 A new company has moved in to the former publisher’s offices and Redditor Soulessgingr(no, not Rince) captured it all for posterity. It sad stuff; it seems like the place was just evacuated, with awards, copies of games, statues and the like just lying about. Take a look. It’s heart-breaking stuff. 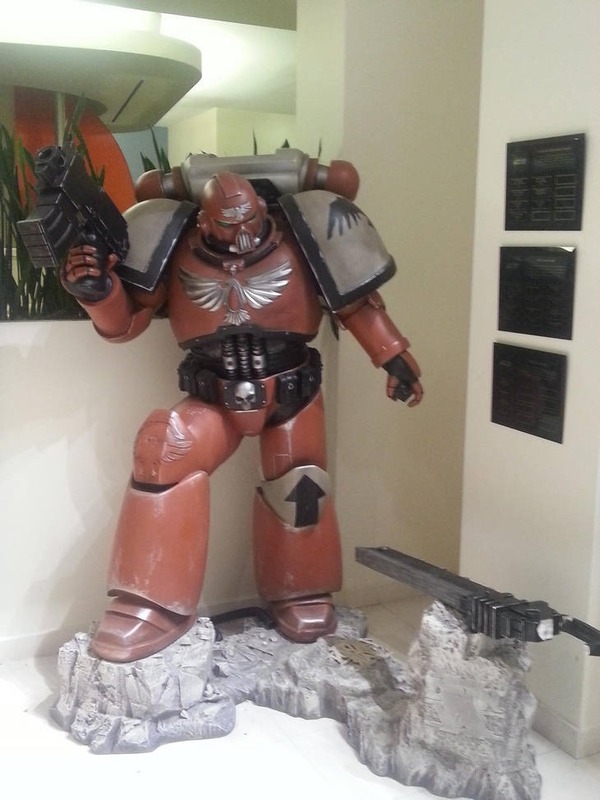 A huge, broken blood Raven from Dawn of War..I see these inside random BT Games stores. 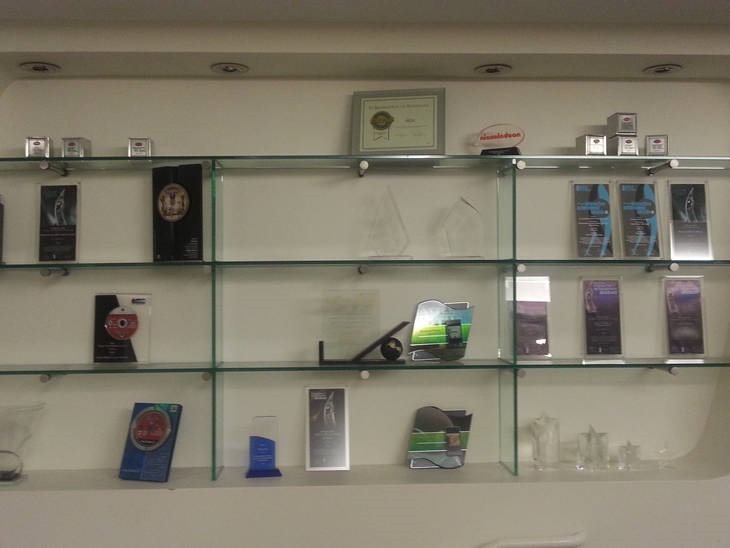 A stack of awards and the like that really should have gone to the people who made the e winning games. A reminder that we may never See Darksiders’ story come to a conclusion. 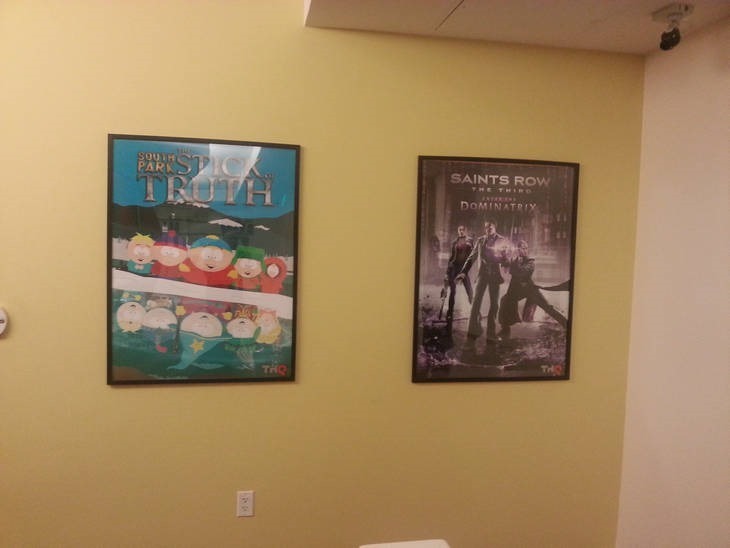 And some posters for games that were meant to published by THQ, before it went belly-up.